I'm putting together a new self-paced course for those of you who thrive and learn best when you work independently, on your own schedule. This will be the first in a series of self-paced courses in ebook format. 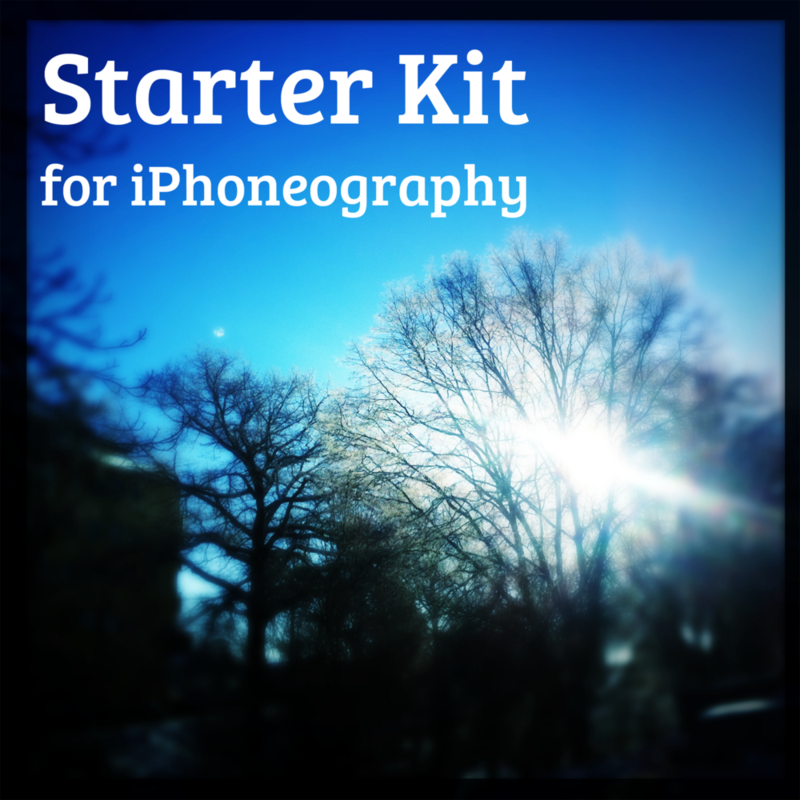 In the Starter Kit, you'll begin with a small step to get going with iPhoneography and rediscover your relationship to expressing yourself creatively using your iPhone, iPad or iPod touch. Which features would you like to see in the Starter Kit for iPhoneography?